The Centre, in the role of sub-contractor, together with the Observatory and Planetarium of Prague submitted project proposal of establishment new European Space Education Resource Office (ESERO) in the Czech Republic. 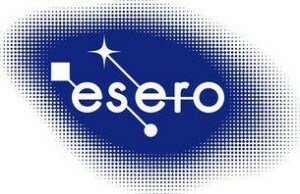 ESERO is an educational center of the European Space Agency (ESA), which serves as the national focal point of ESA in this area. The goal of the ESERO is to adapt technical training built on a space baseline, which is a very interesting and attractive topic, to national needs and opportunities. ESA supports operations of these centers by providing its knowledge and specialised materials. The project proposal is currently undergoing evaluation process of Czech evaluators and assessors from ESA. 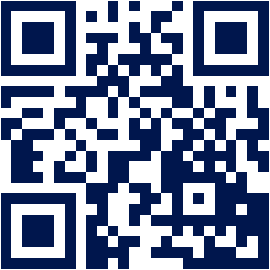 We are looking forward to inform you about further progress.